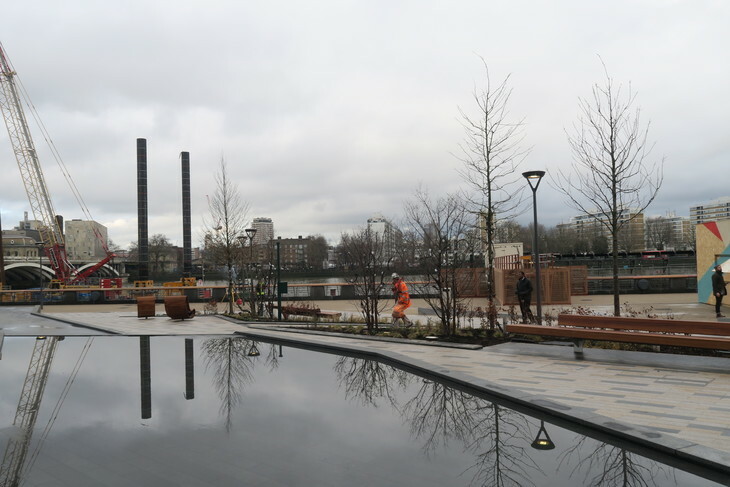 We went down to see the newly-opened stretch of riverbank alongside Battersea Power Station, which had been closed to the public since the 1930s. 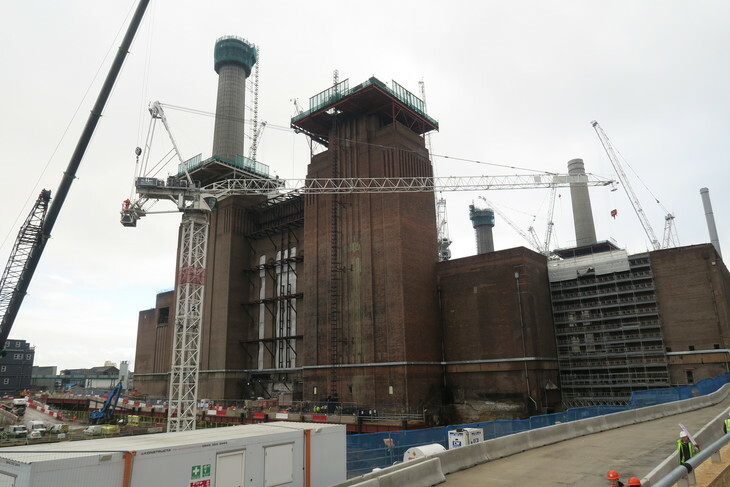 It was privatised when the coal-fired power station was built in the 1930s and remained inaccessible even after the station was decommissioned in 1983. 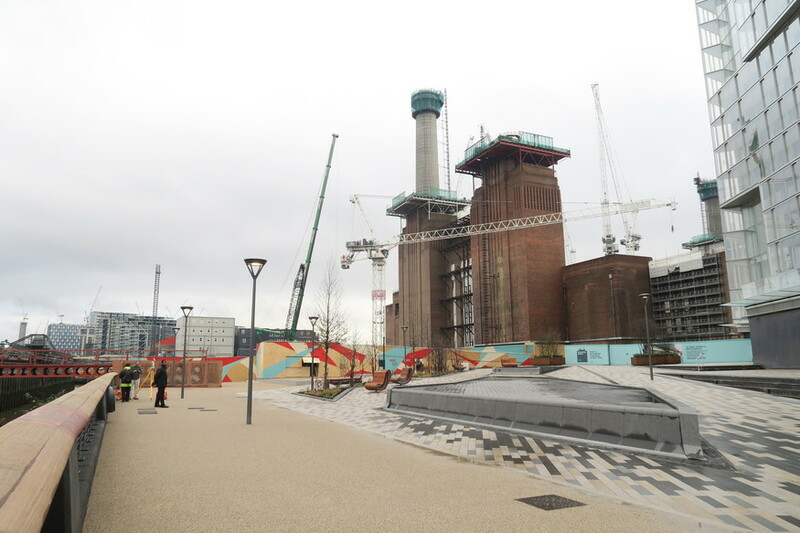 After decades of inactivity, the station is being redeveloped as a combination of apartments, shops, restaurants and bars. 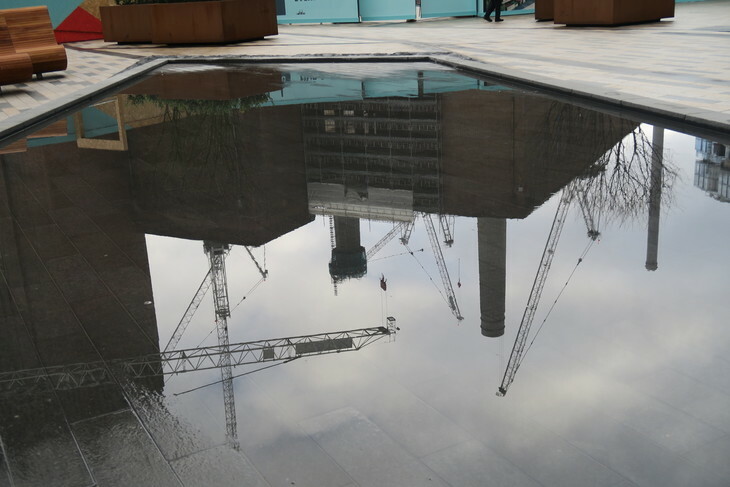 The Battersea Power Station Promenade is opening ahead of the first residents moving in towards the end of this month. 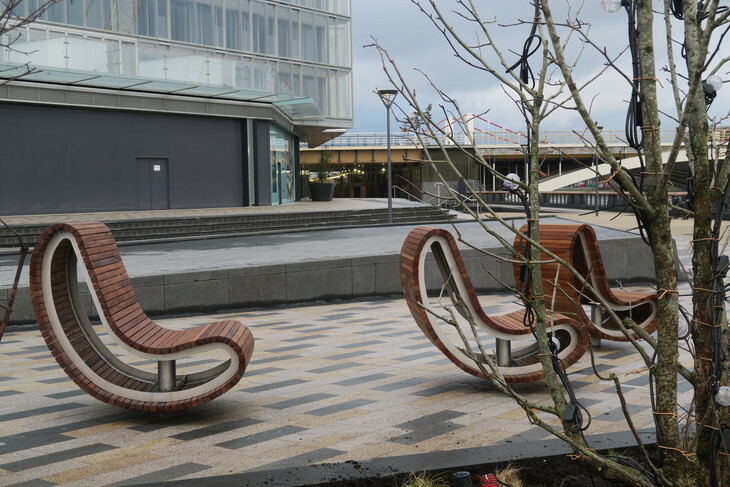 The aim is to turn the riverside spot into a vibrant location, especially during the summertime. 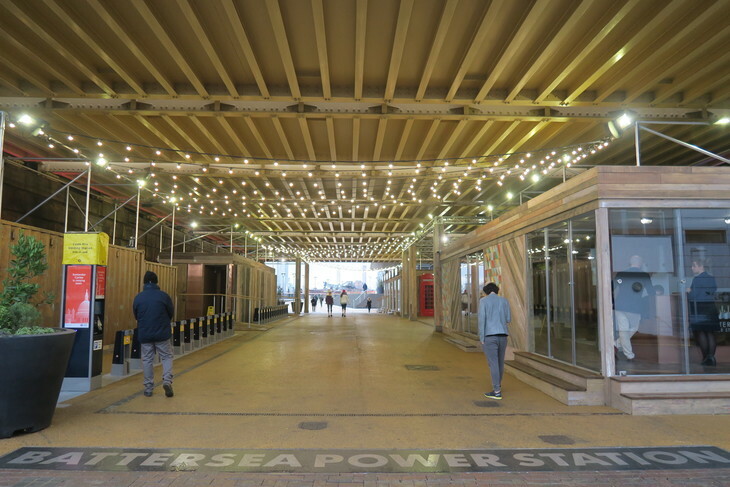 From then onwards, the promenade will be open all the time; right now it's just between 7.30am-5pm. 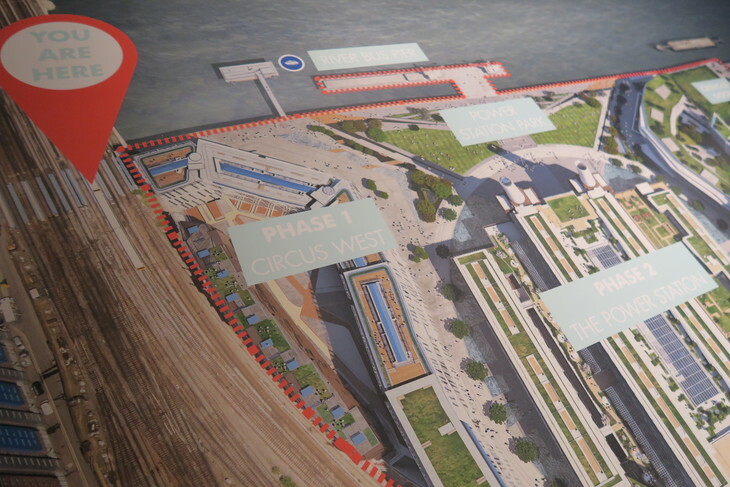 That doesn't mean the redevelopment is anywhere near done yet, don't expect it to be complete until 2020. Take a look at some more photos below. 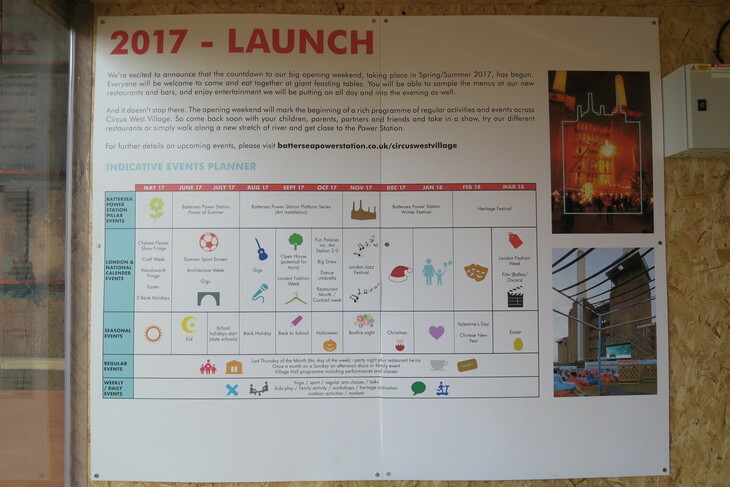 If you've ever envisioned a different potential future for Battersea Power Station, take a look at a likeminded person's crude mock-up. 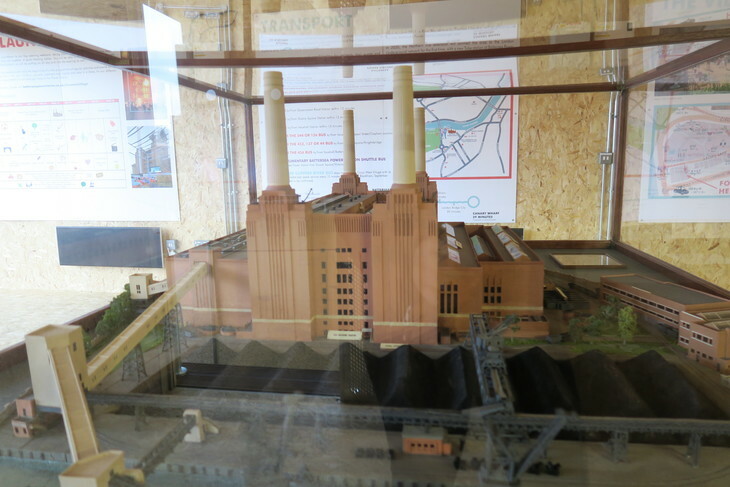 Or learn about the time the power station almost became a theme park.